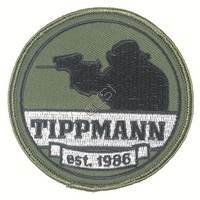 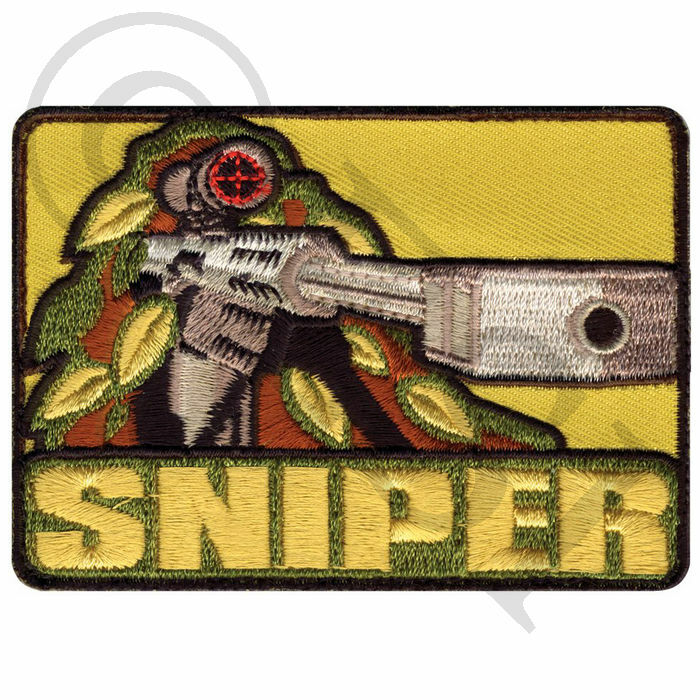 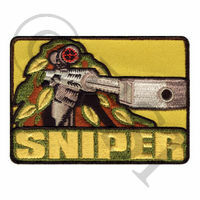 "Sniper" Patch - 2.5" x 3.5"
Put that finishing touch on your operator load out with all of our different styles and sizes of Velcro patches. 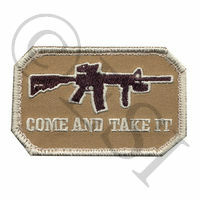 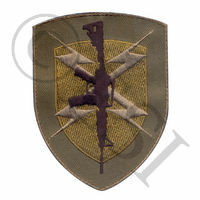 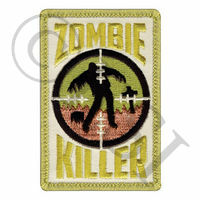 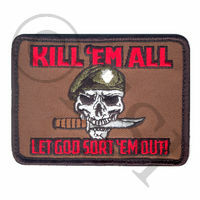 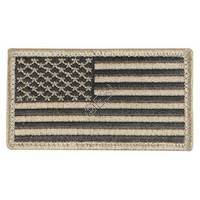 We have a multitude of different patches to add that last touch to your load out. 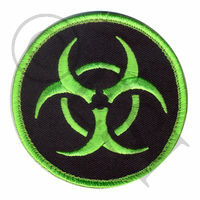 All made to withstand the test of time, these patches will differ you from the rest or keep you similar to your teammates.